Jeremy returns to his hometown, Kalamazoo, after 11 years in Minneapolis where he worked at the esteemed Rocco Altobelli Salons. 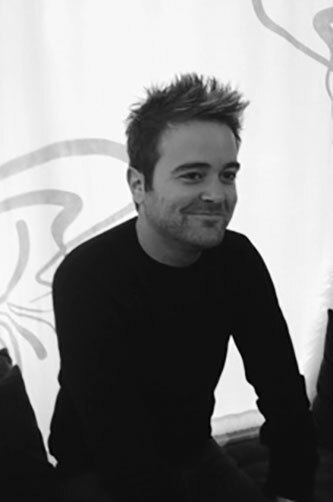 Jeremy worked exclusively as a senior level colorist as well as a company educator for six years, and lead educator for two years. He won the RAFA top colorist award in Minneapolis in 2008, 2009, and 2010. He loves transforming a guest’s look and lives for the before and after-the glow in a person’s eyes when she feels beautiful fuels his desire to create. His inspiration comes from colors within nature, his passion for painting, and a love of creating beauty around him. Jeremy is a family man and enjoys spending time with his nieces and nephews. When the urge strikes and time allows, he hits the road to travel, his favorite place being Isle Mujeres, Mexico.